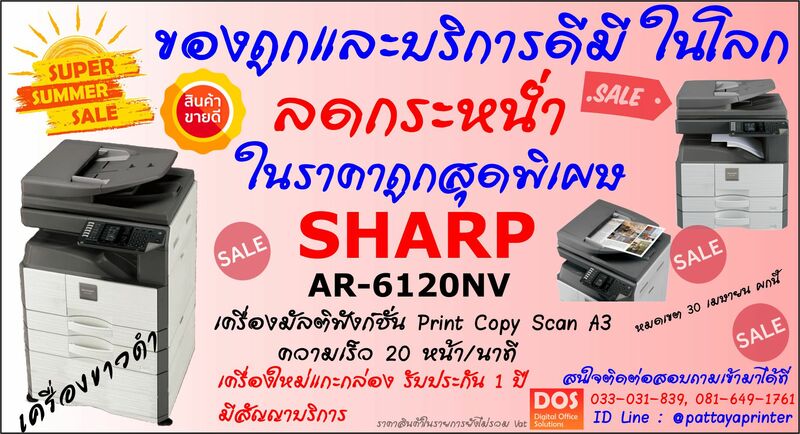 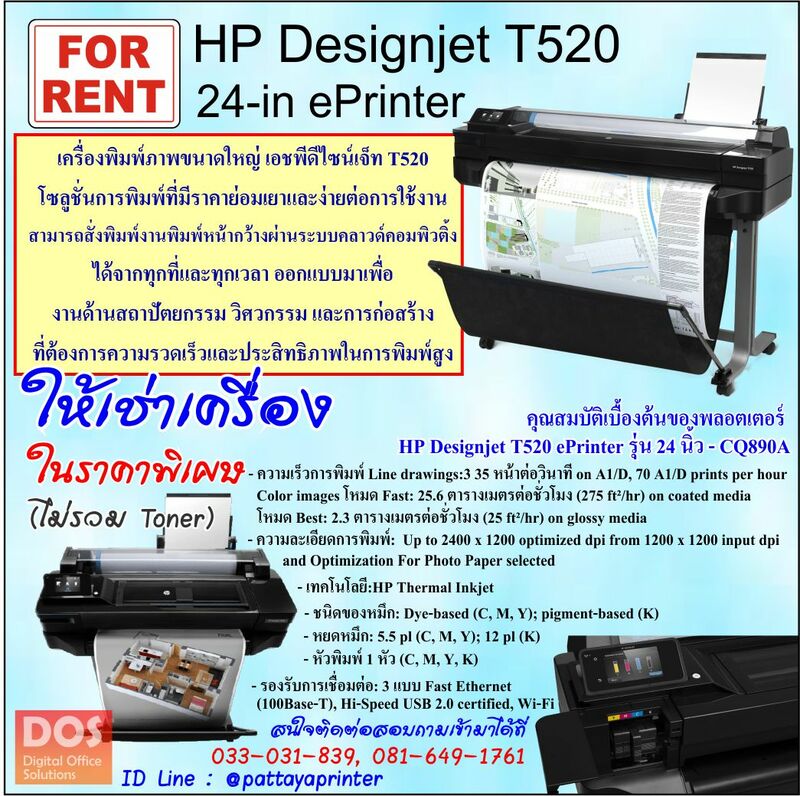 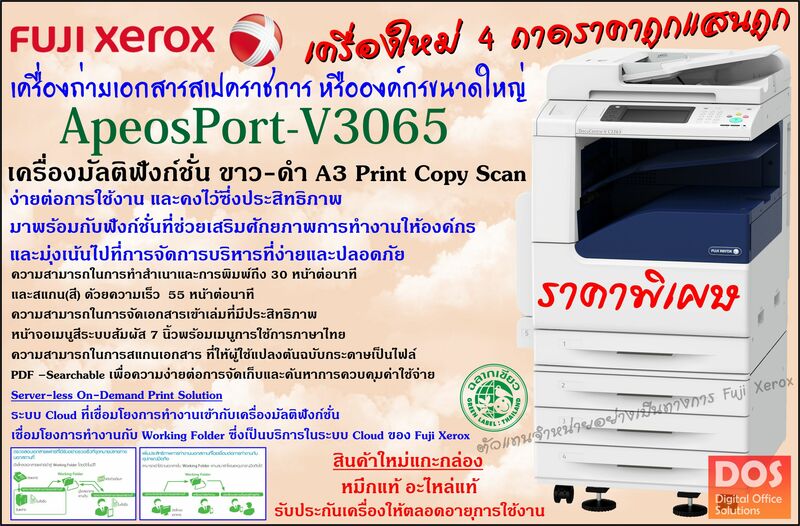 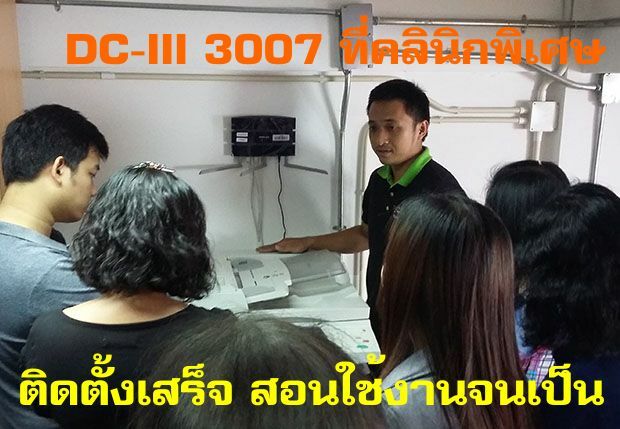 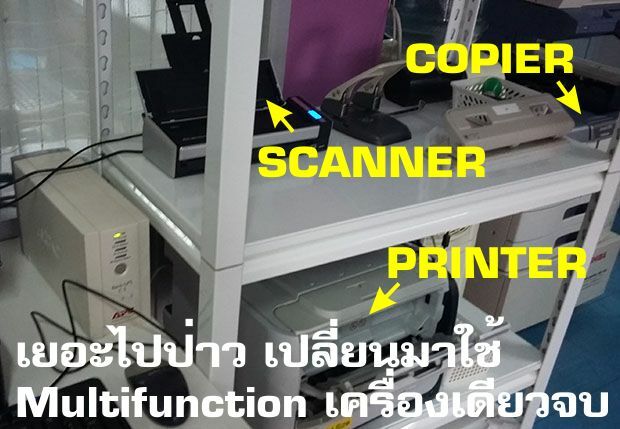 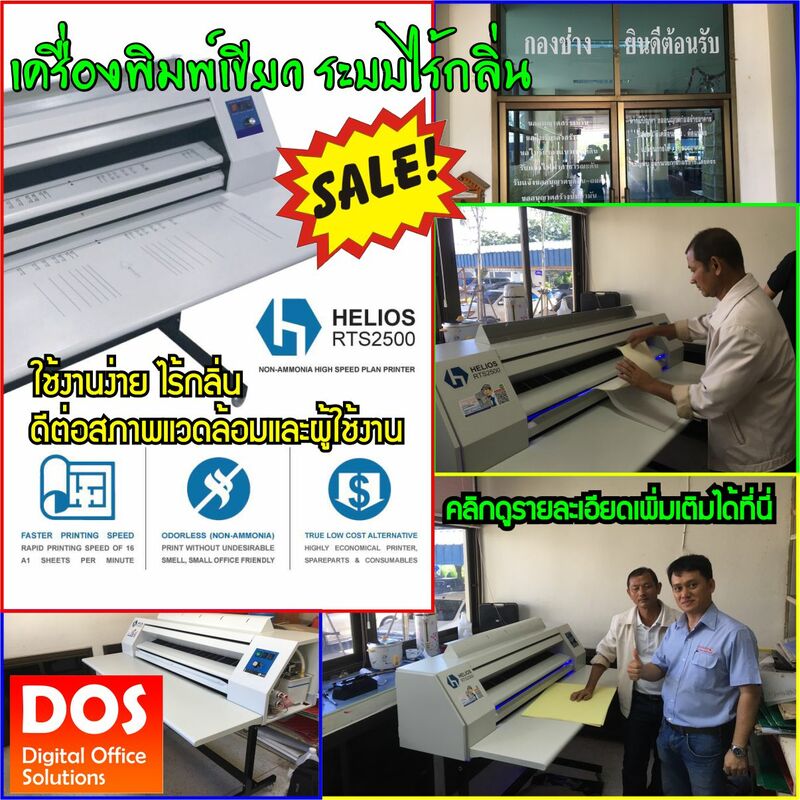 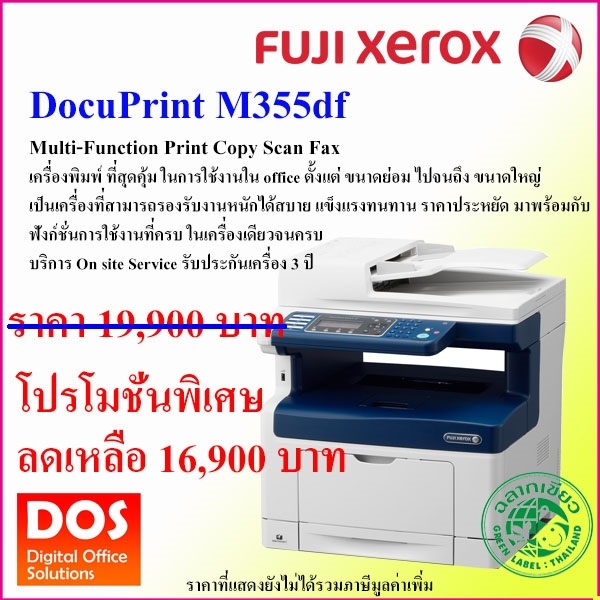 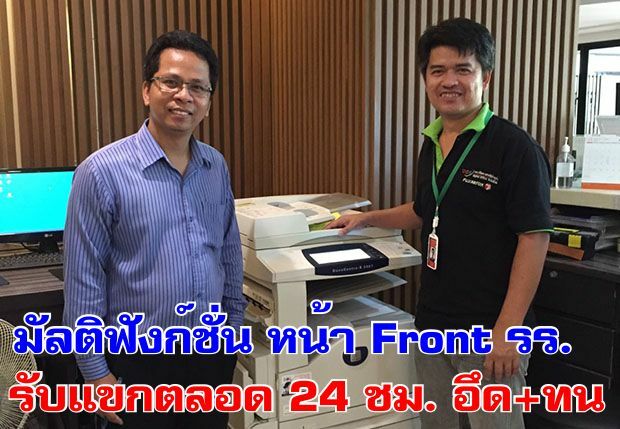 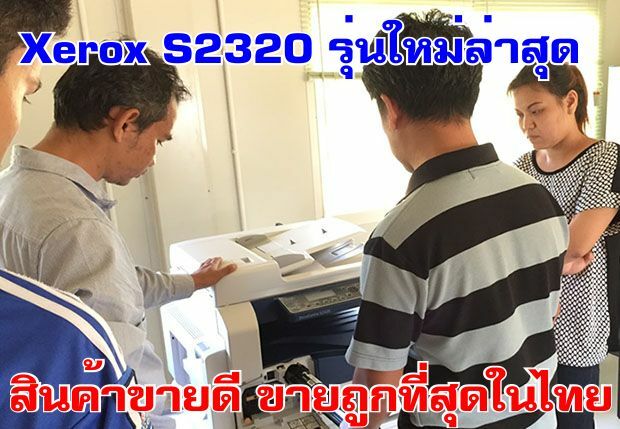 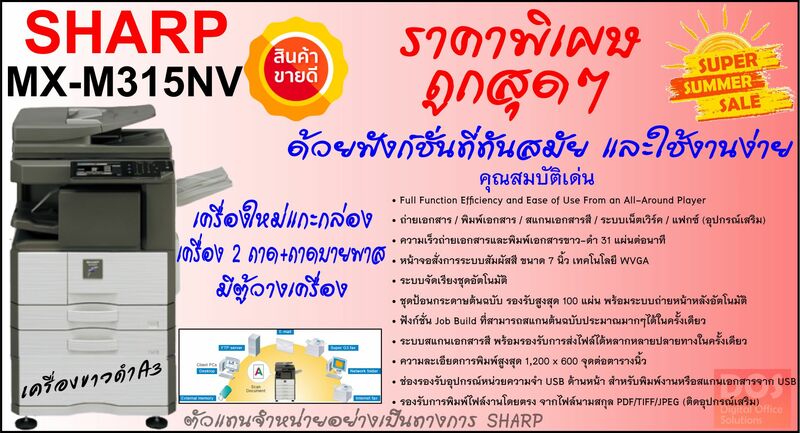 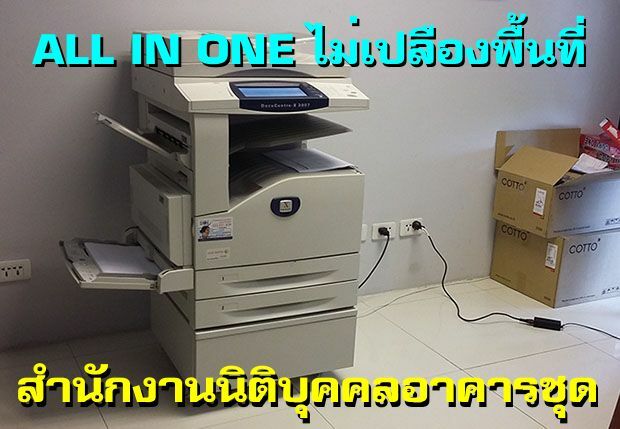 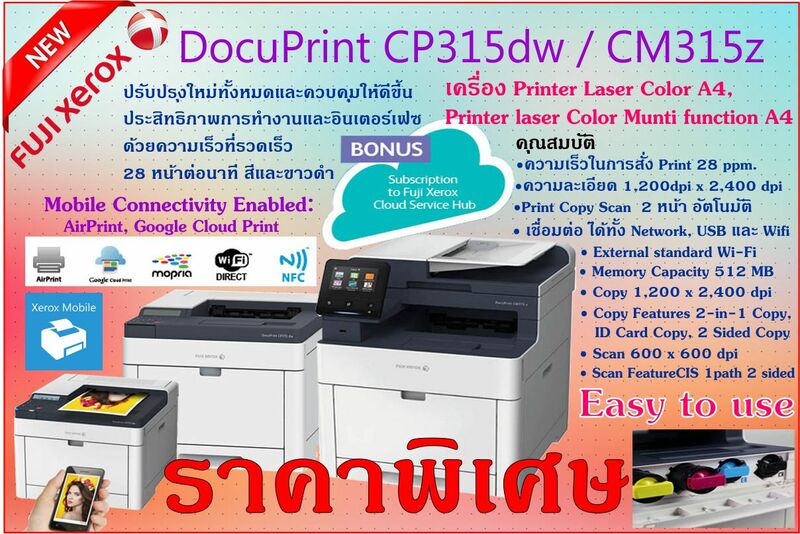 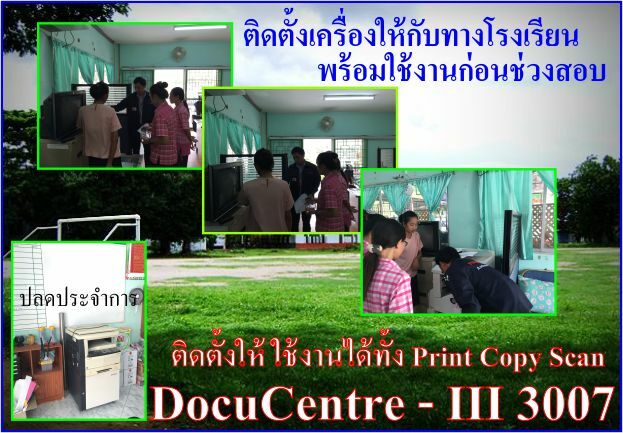 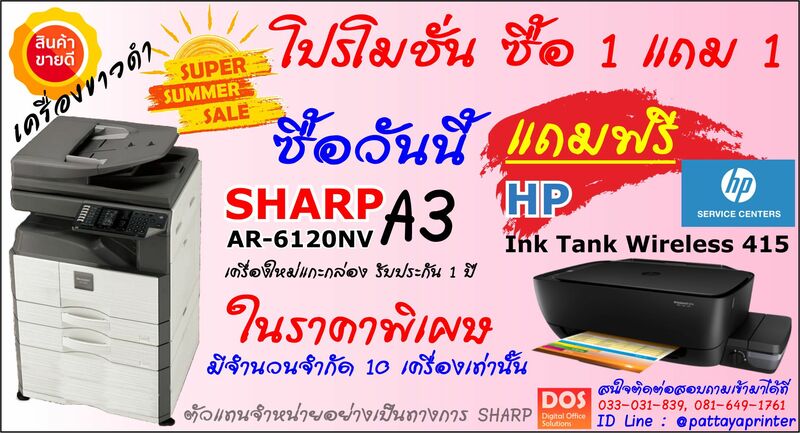 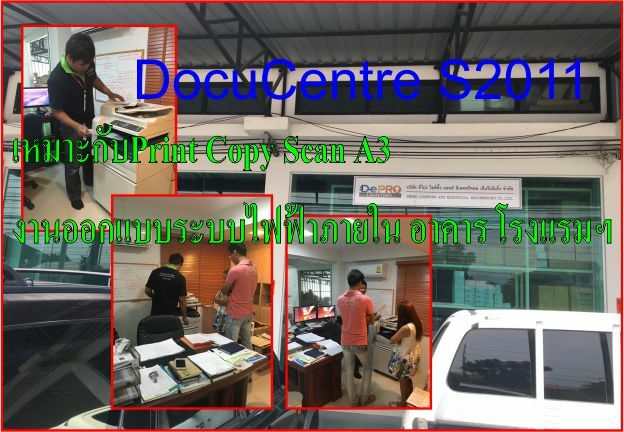 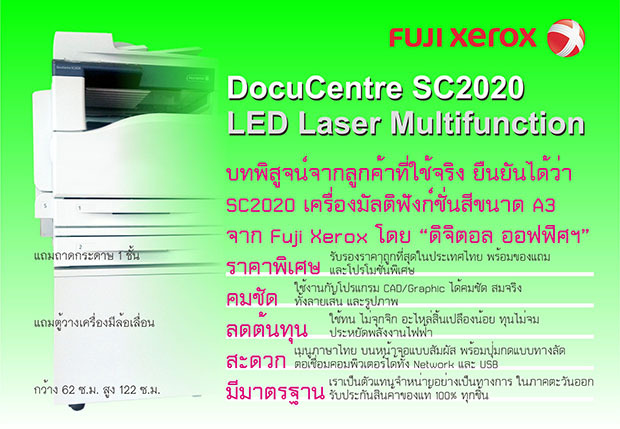 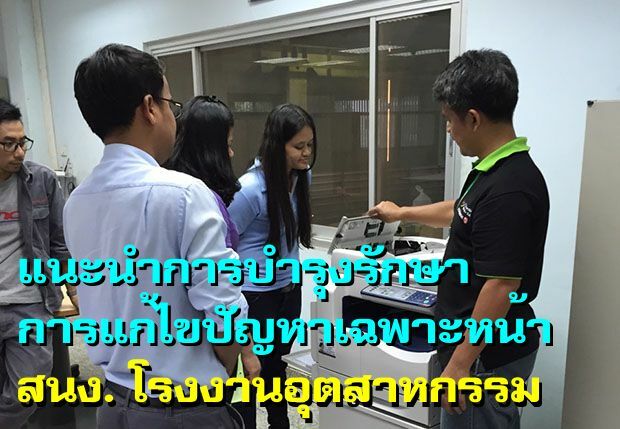 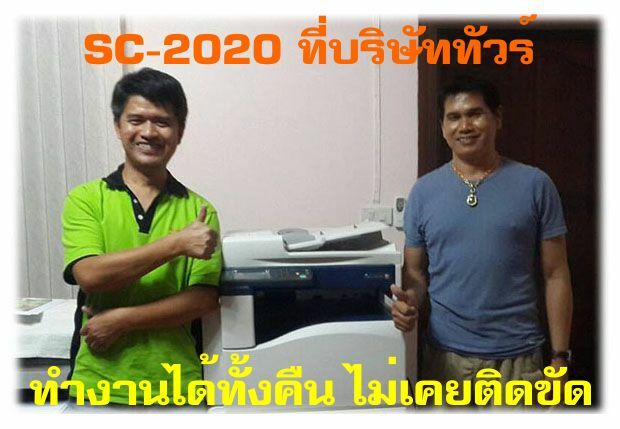 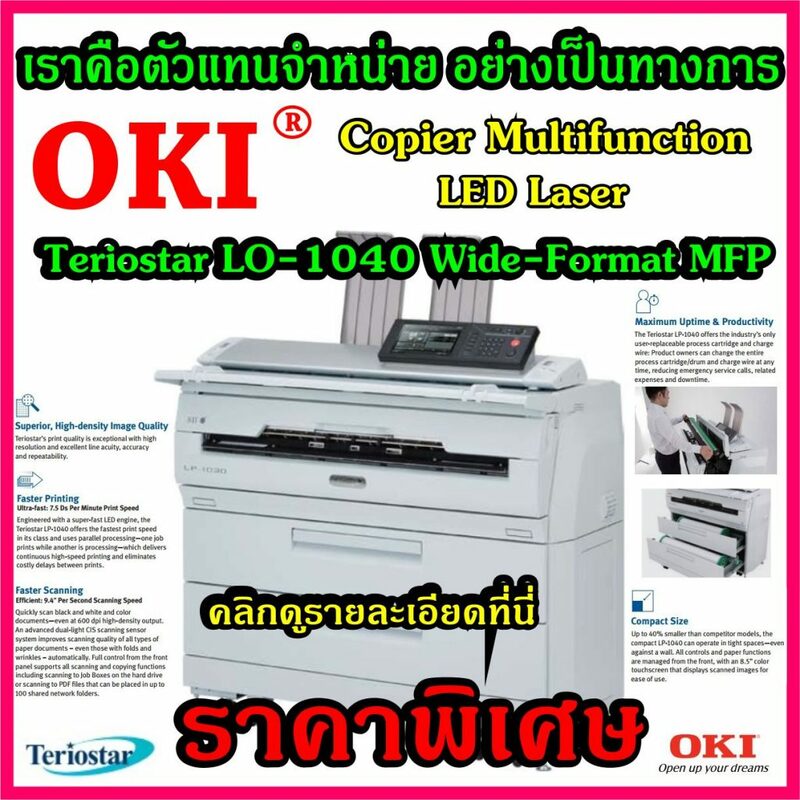 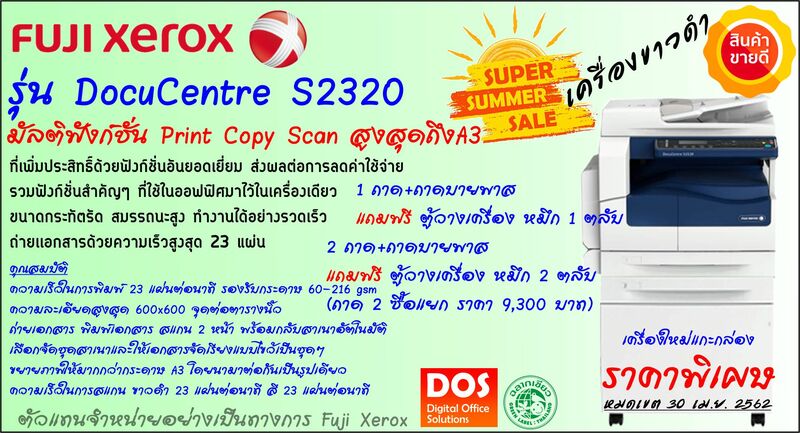 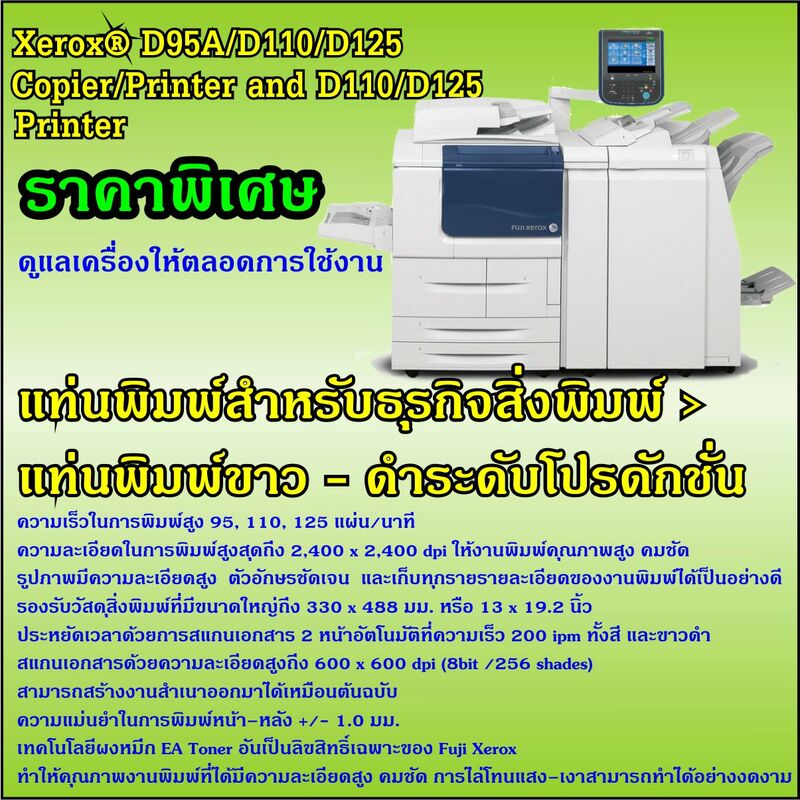 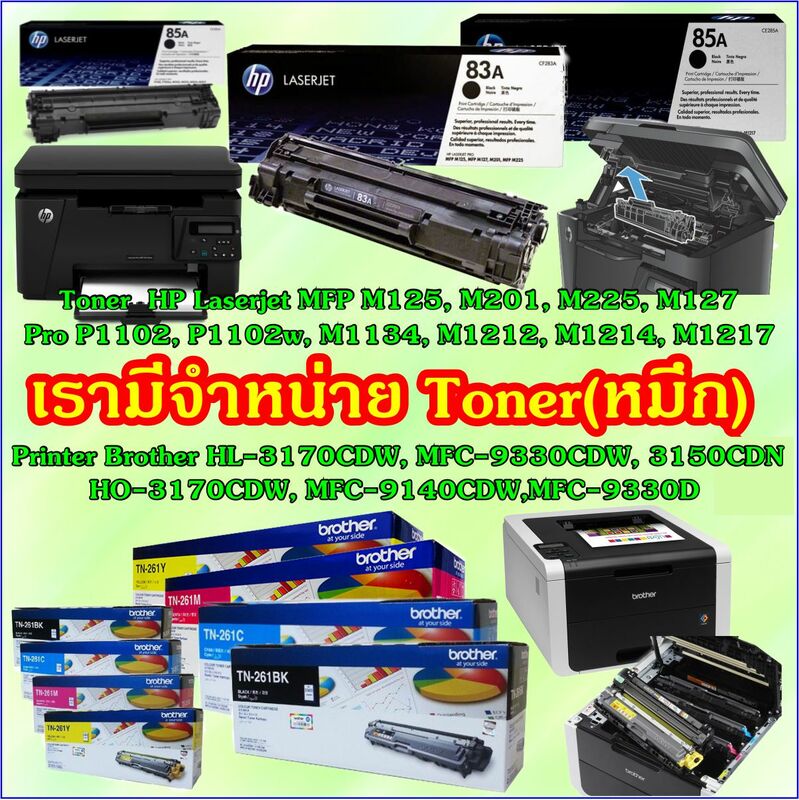 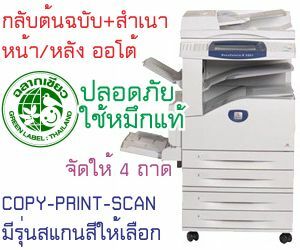 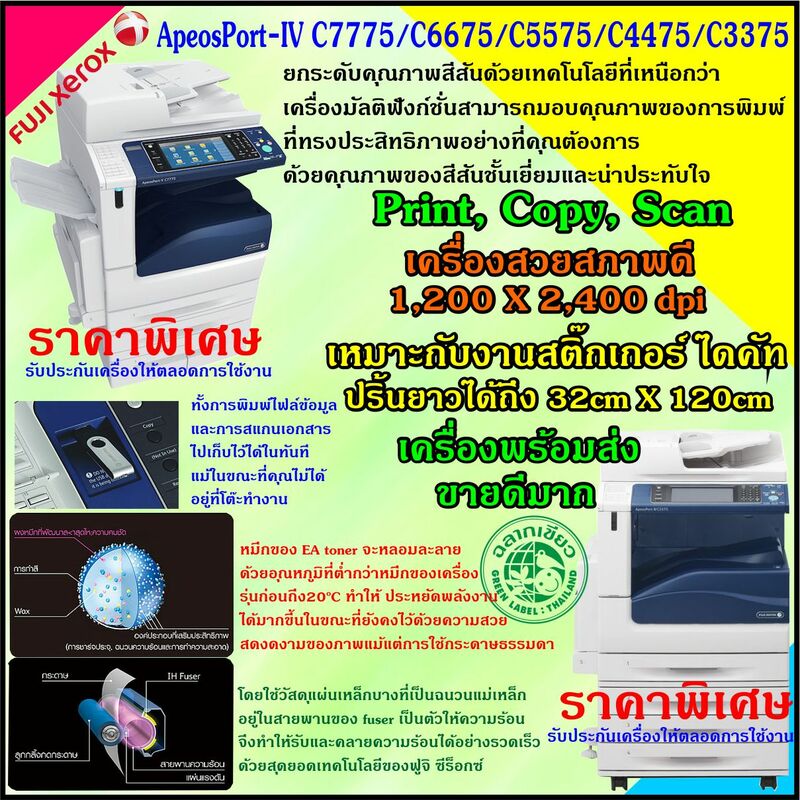 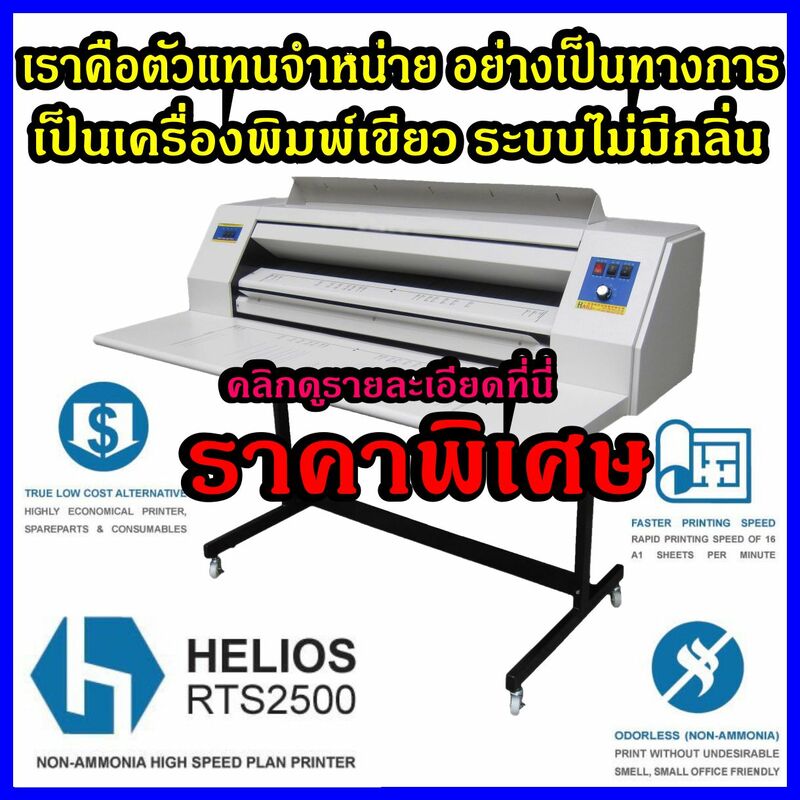 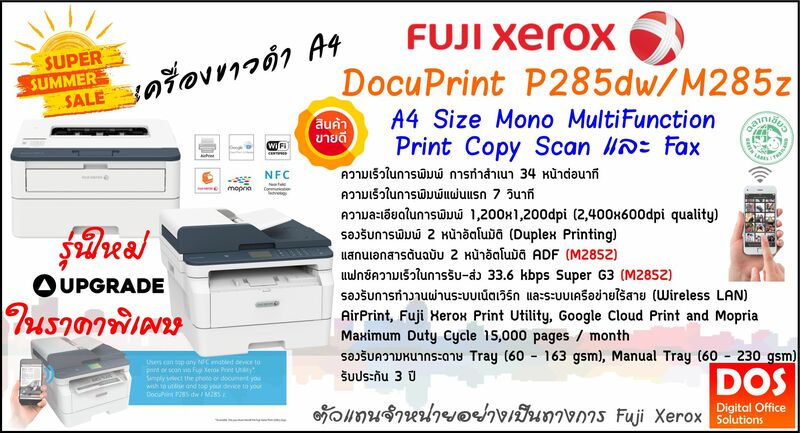 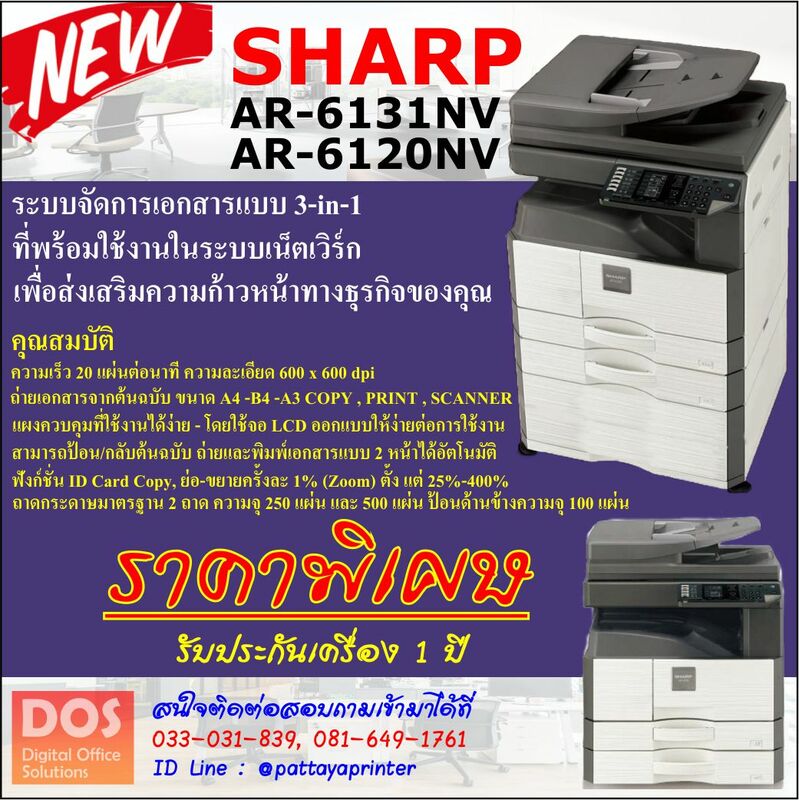 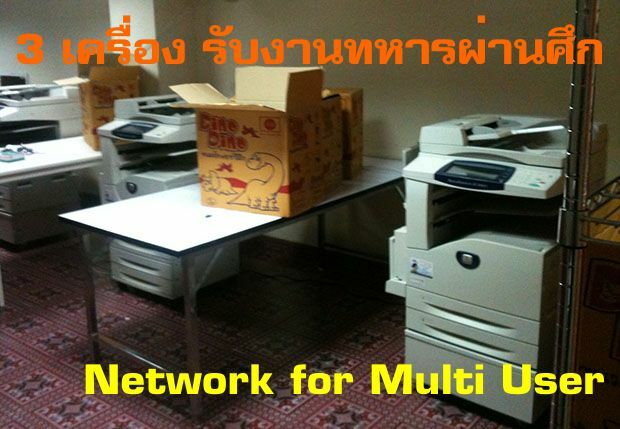 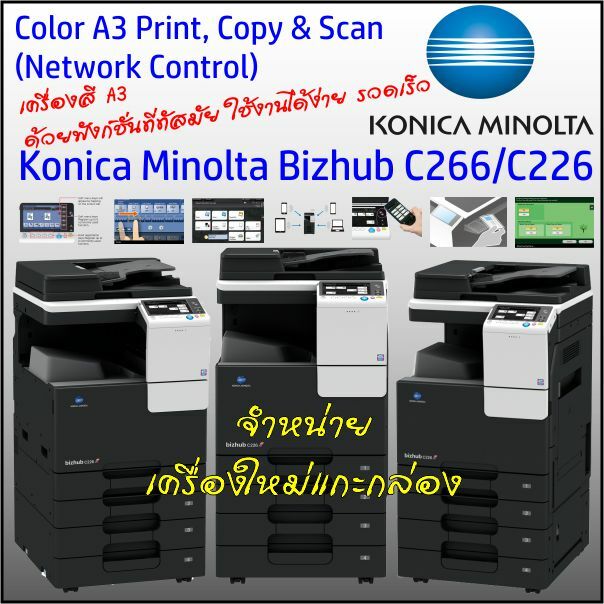 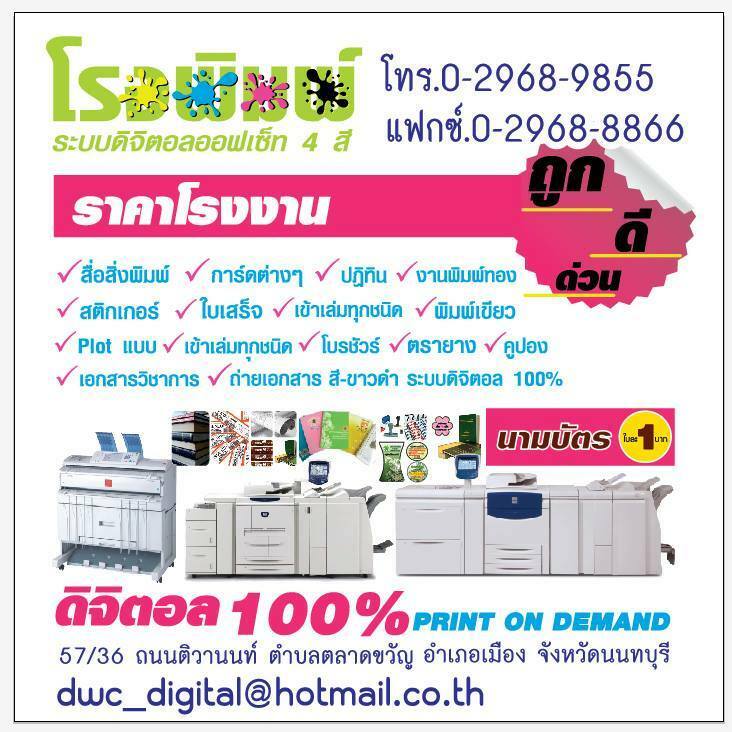 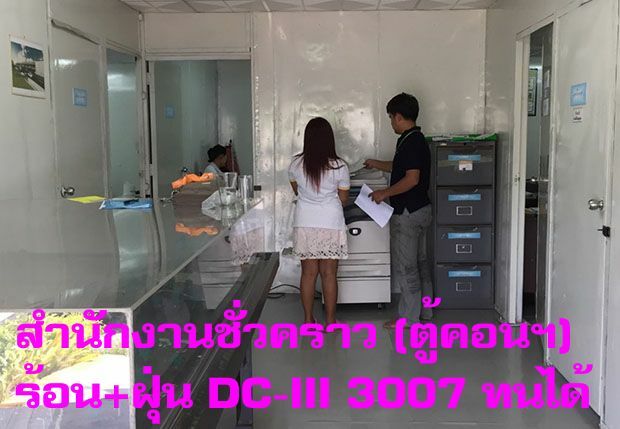 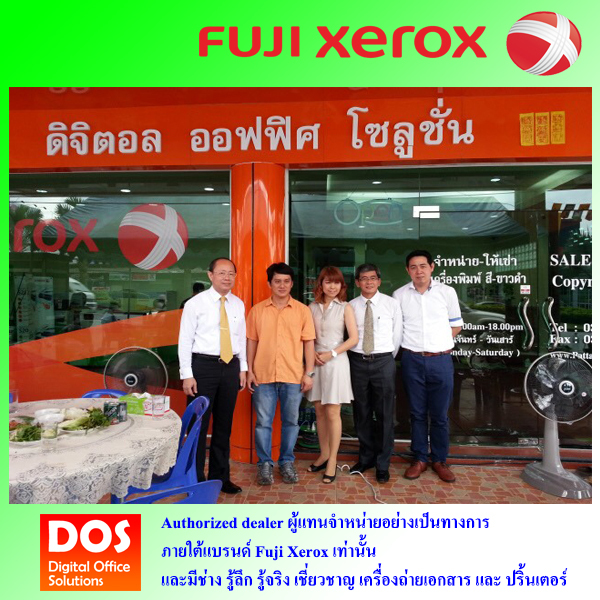 We’re Fuji Xerox authorized dealer for selling and rental the copier, laser printer and GMP dealer for lamination machine and material in Pattaya, Chonburi, Rayong and nearby. 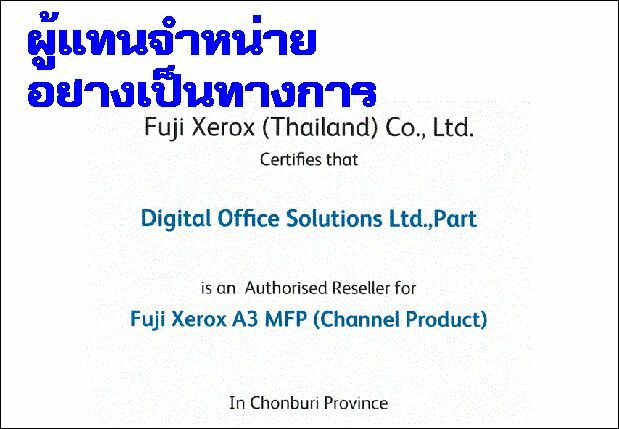 Fuji Xerox Printers installation is a comprehensive package consisting of setup and training that enables the product to be fully productive at the completion of the installation. 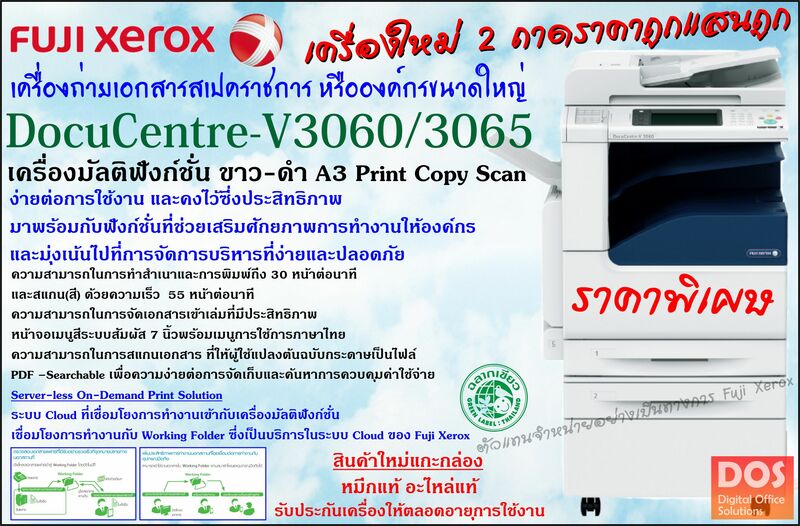 Your product will be installed by an authored Fuji Xerox Printers Specialist. 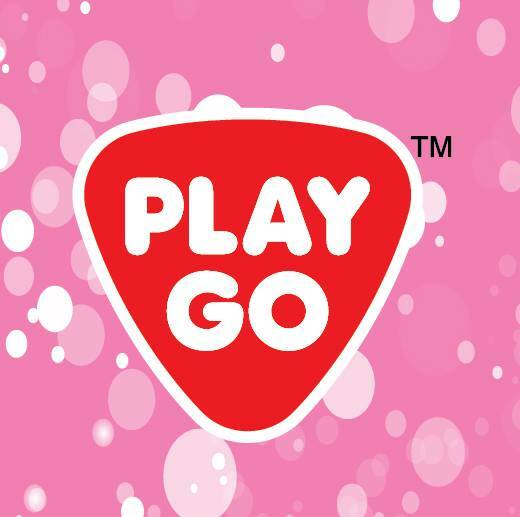 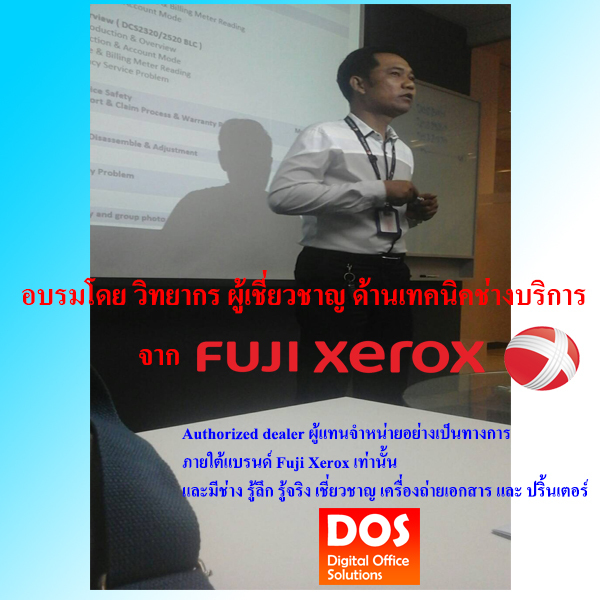 It will assist you to maximize product performance. 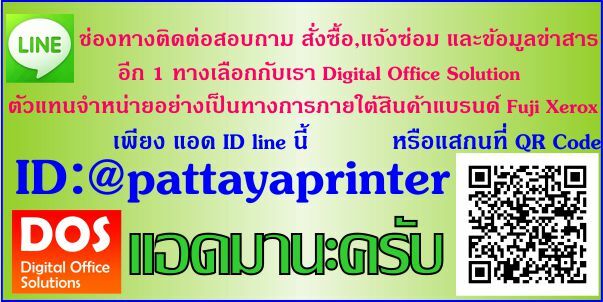 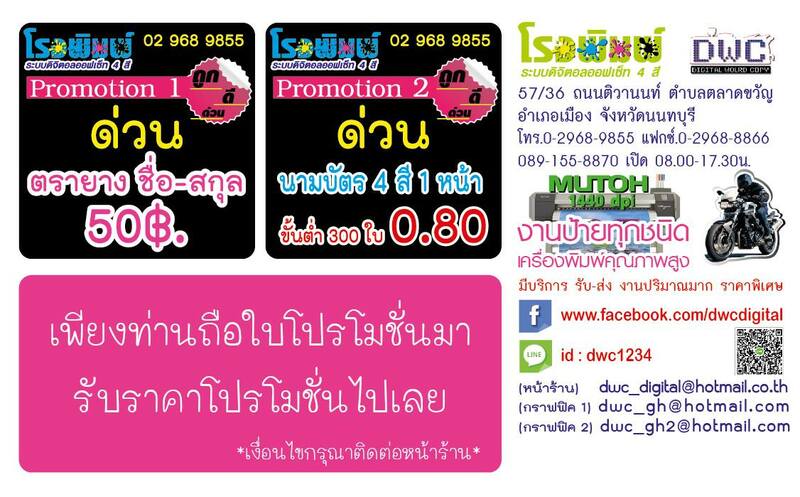 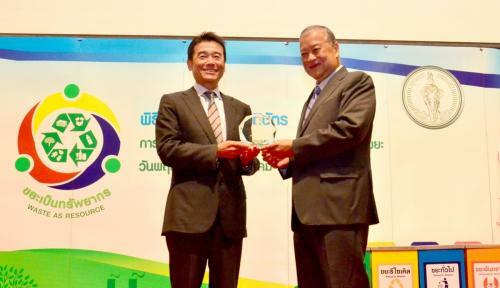 Please refer to support@pattayaprinter.com or ID line application: @pattayaprinter for online assistance. 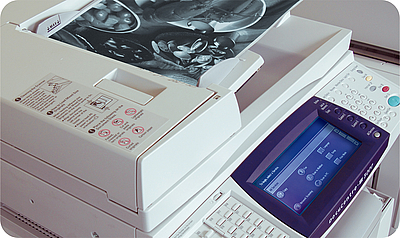 To enquirer about our Time & Materials Services, please call customer support on 081-649-1761. 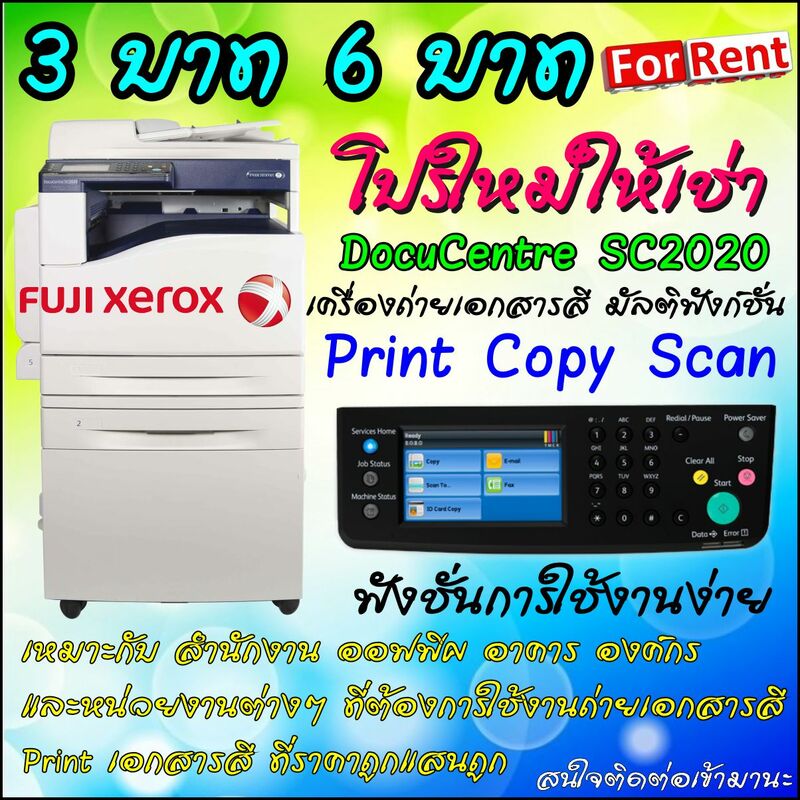 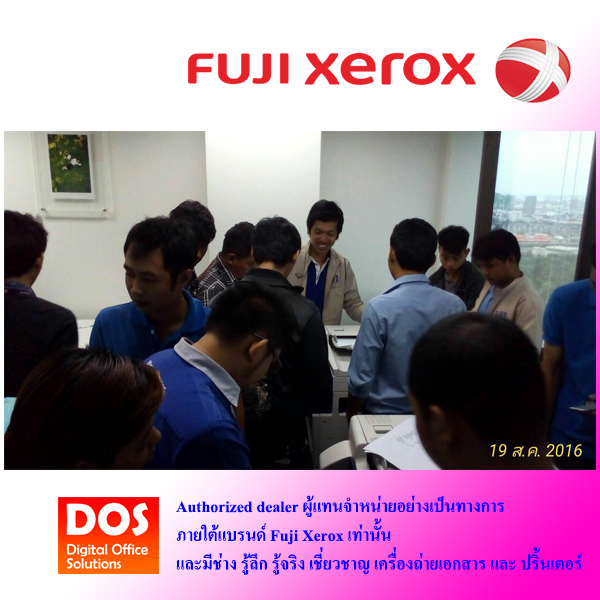 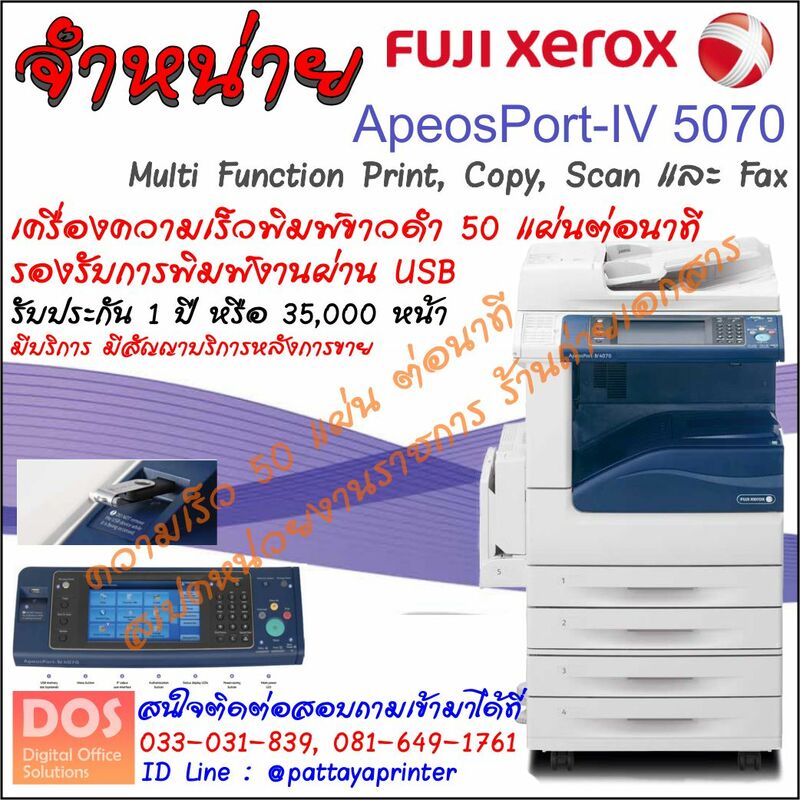 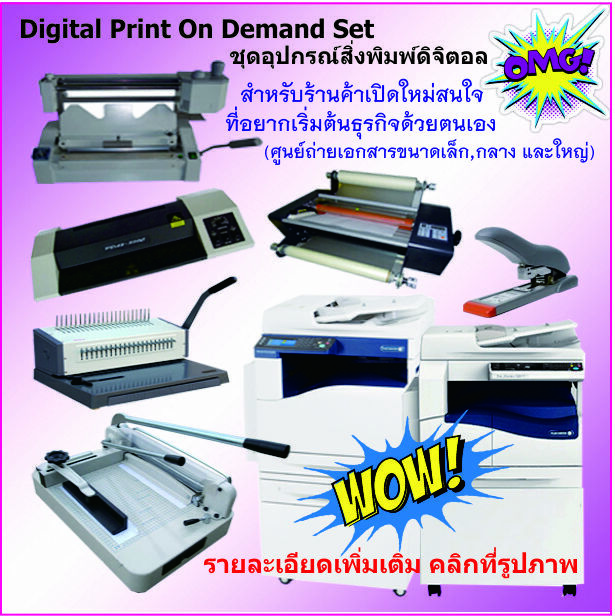 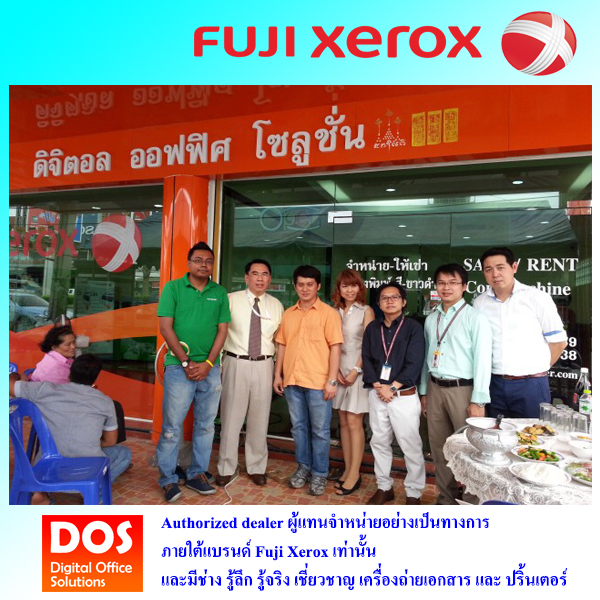 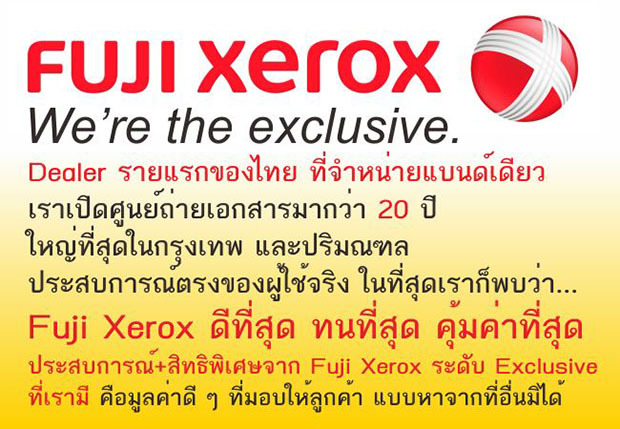 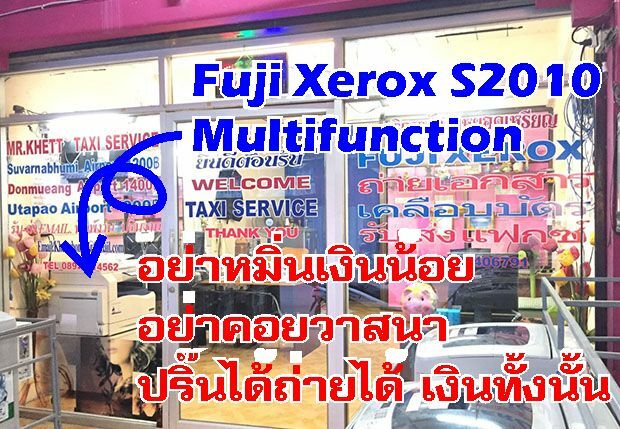 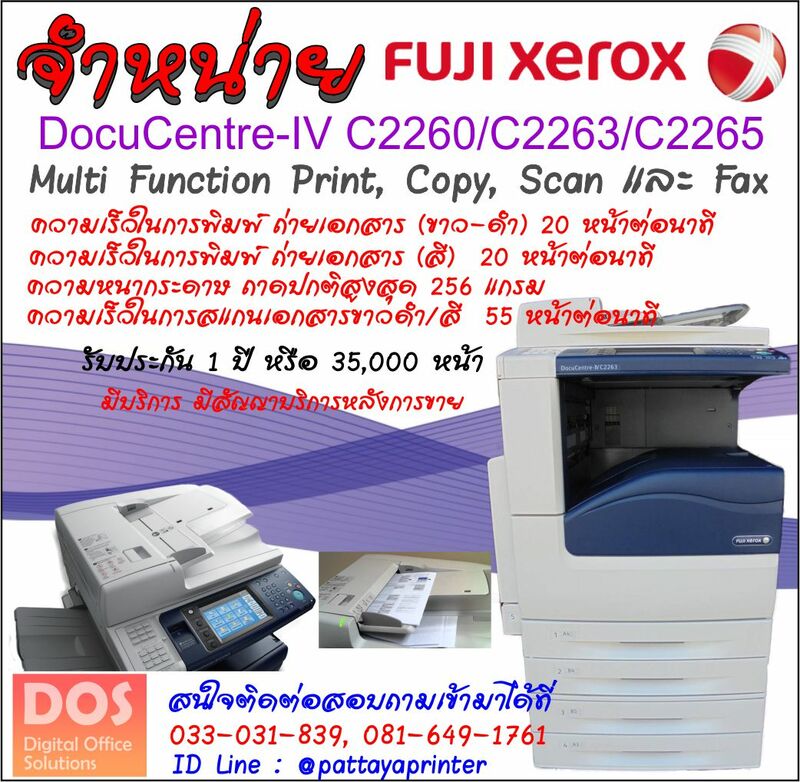 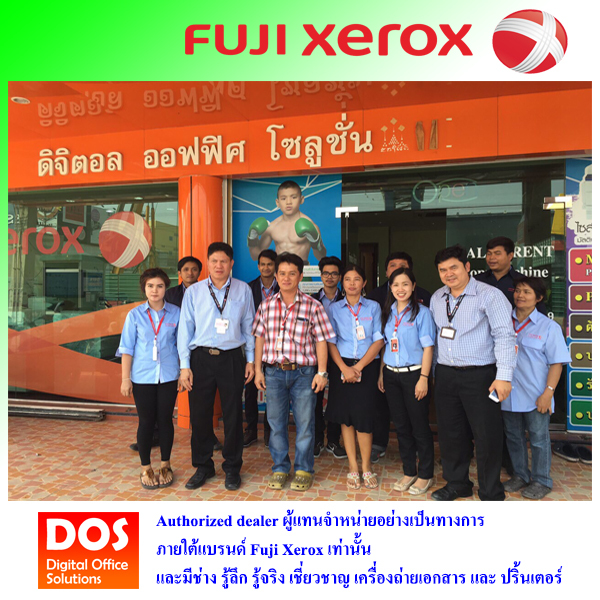 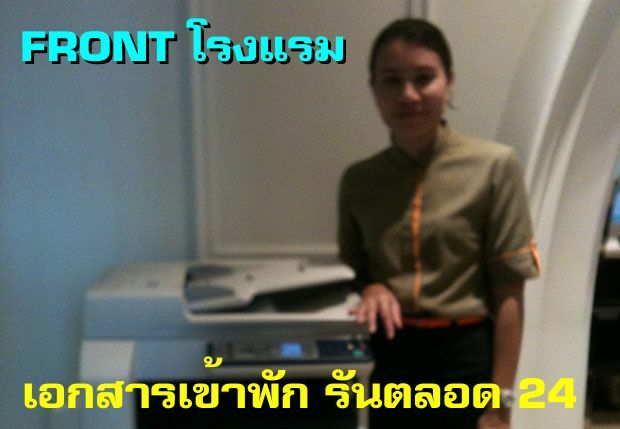 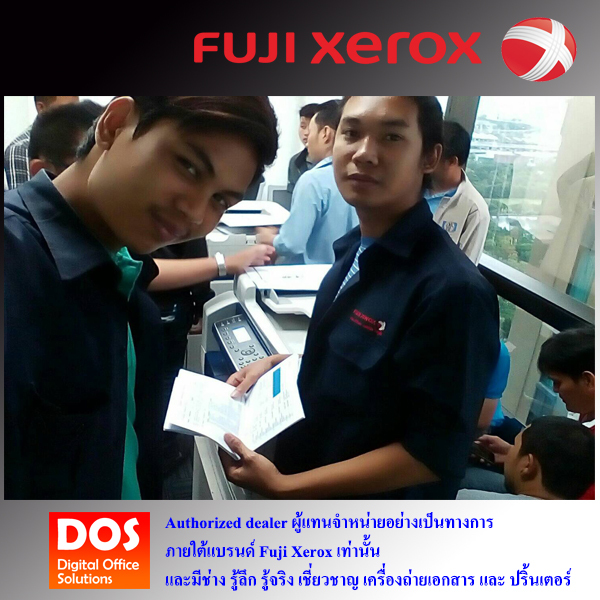 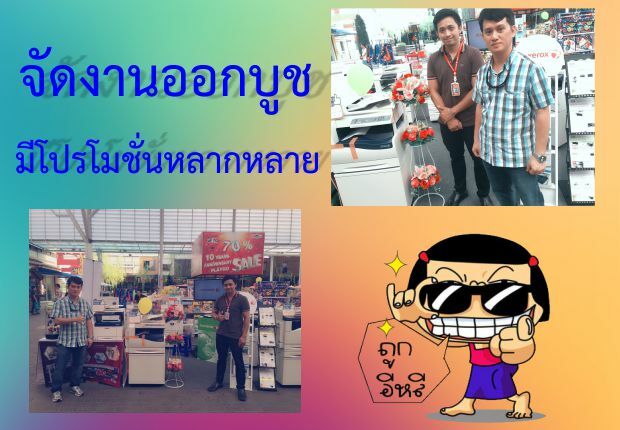 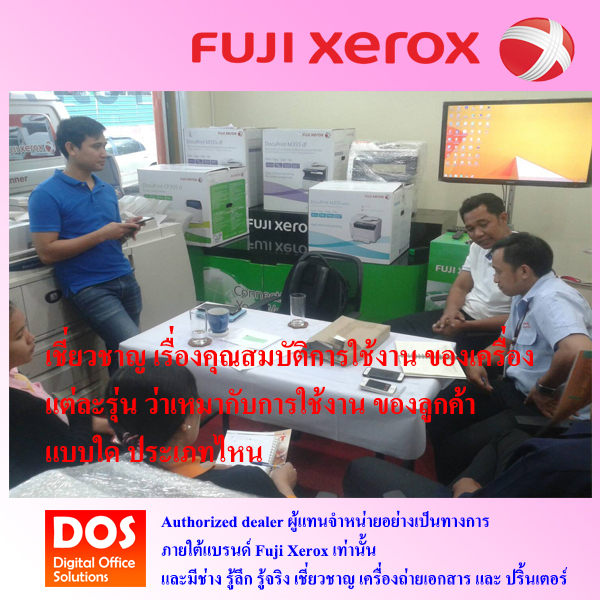 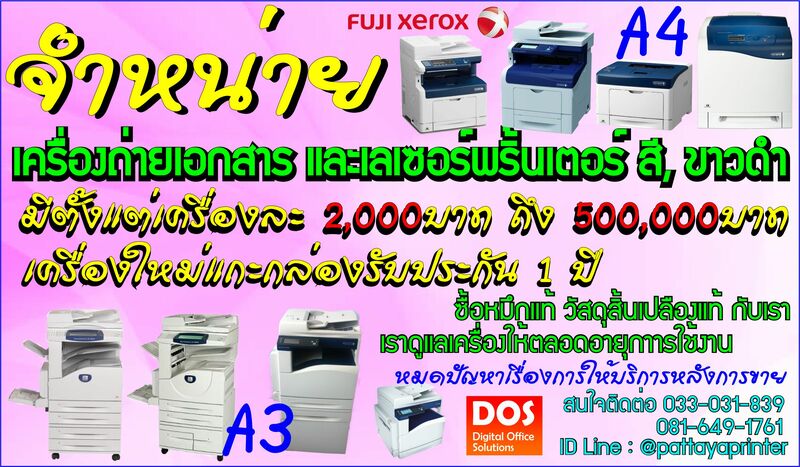 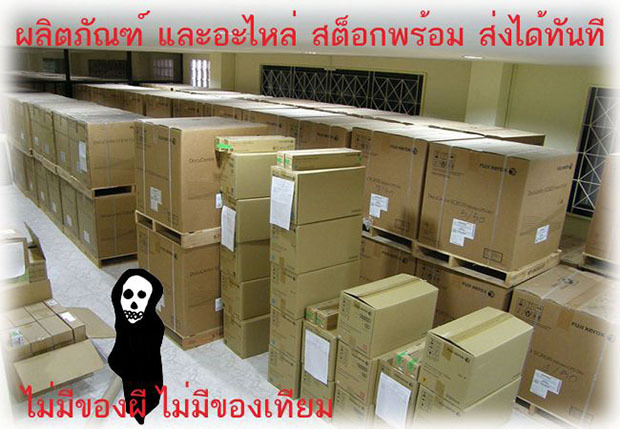 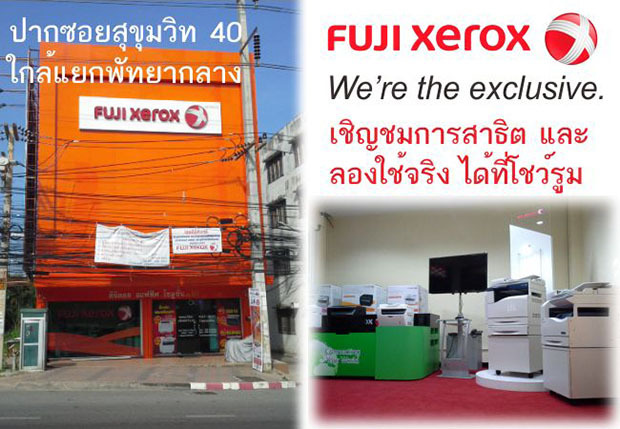 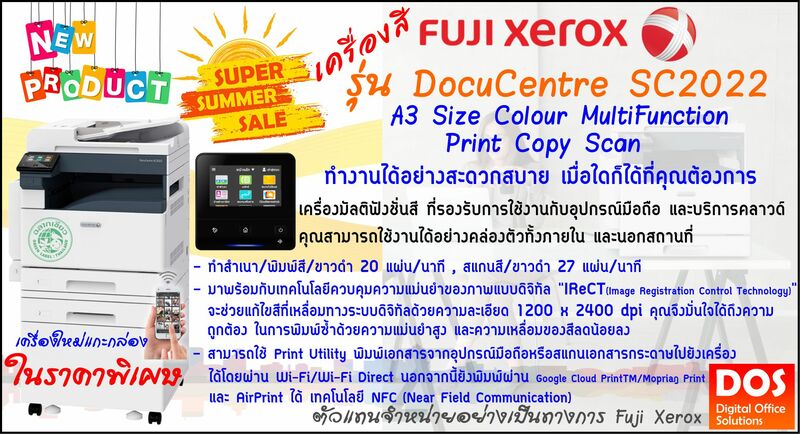 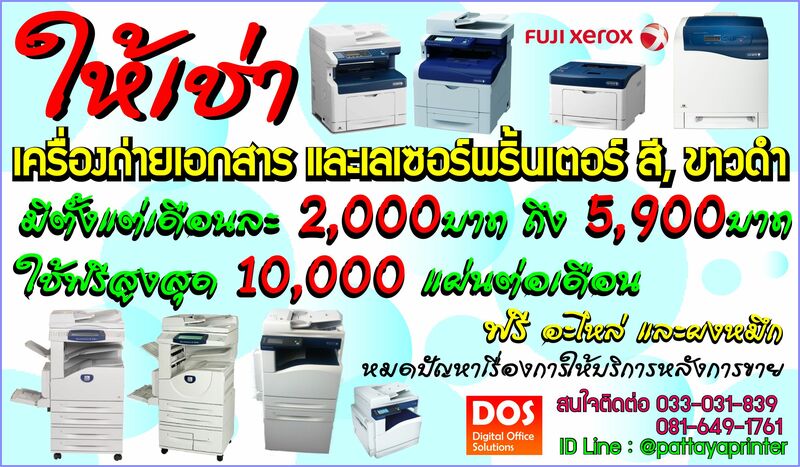 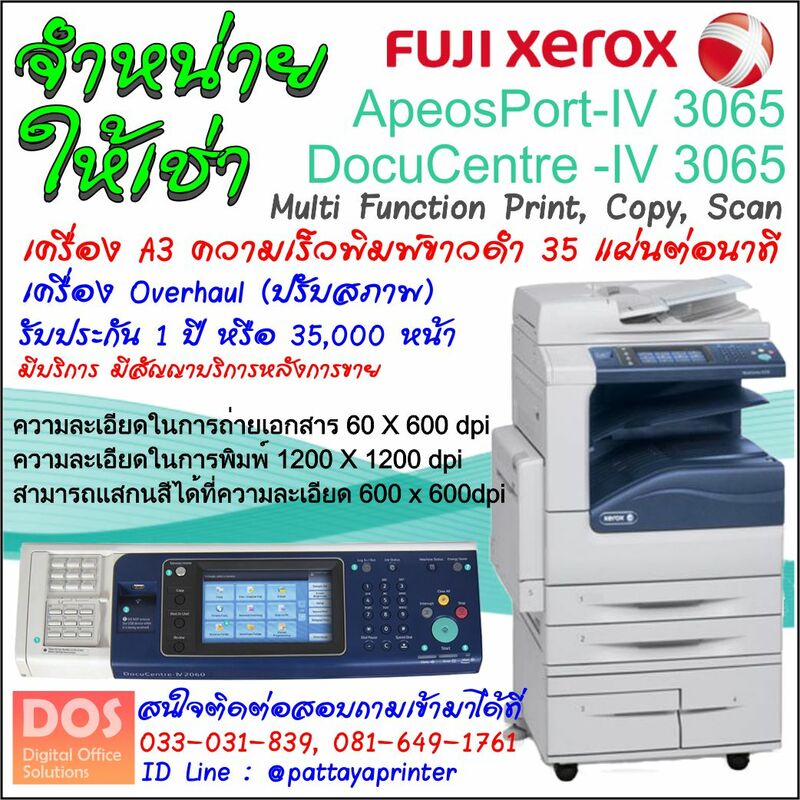 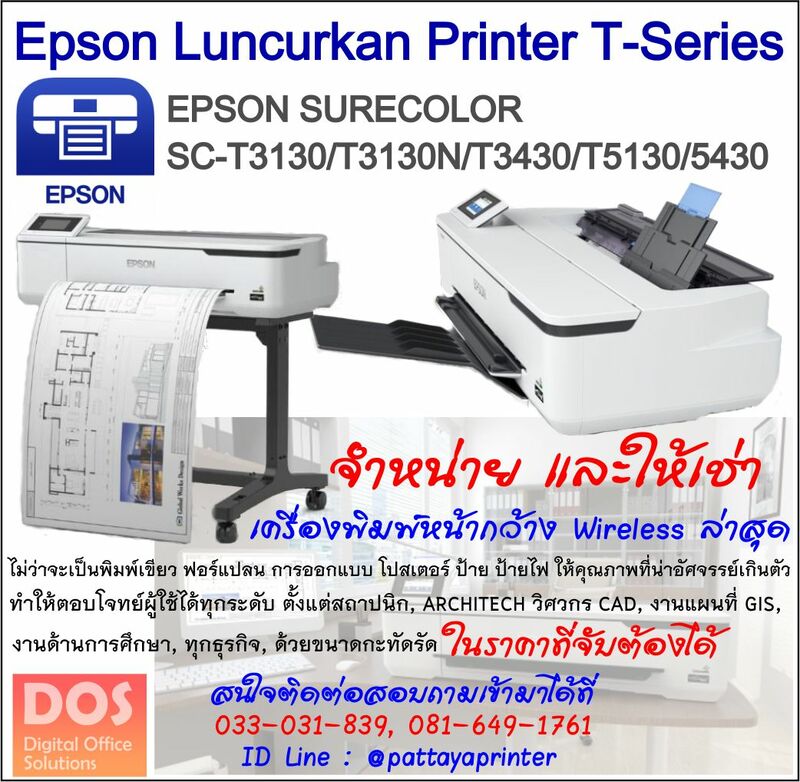 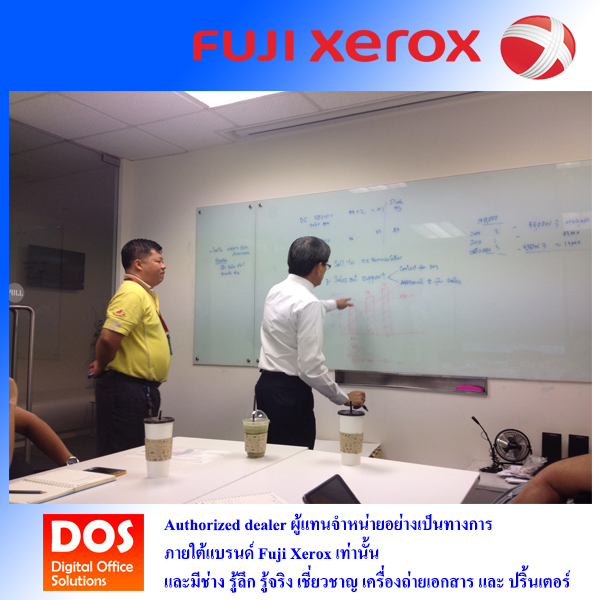 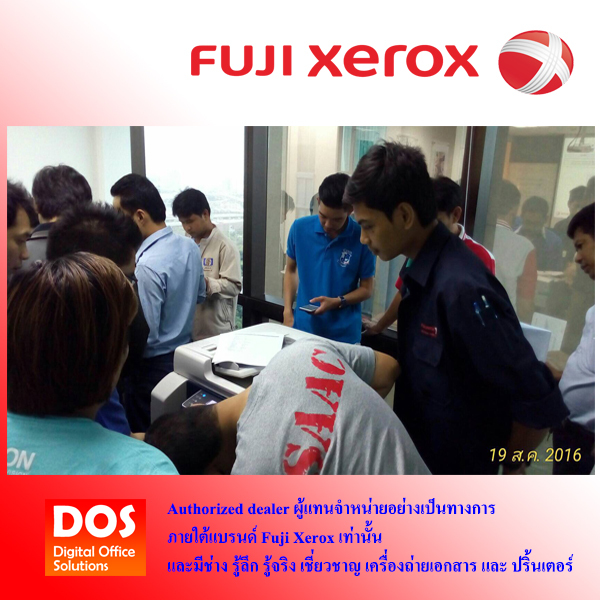 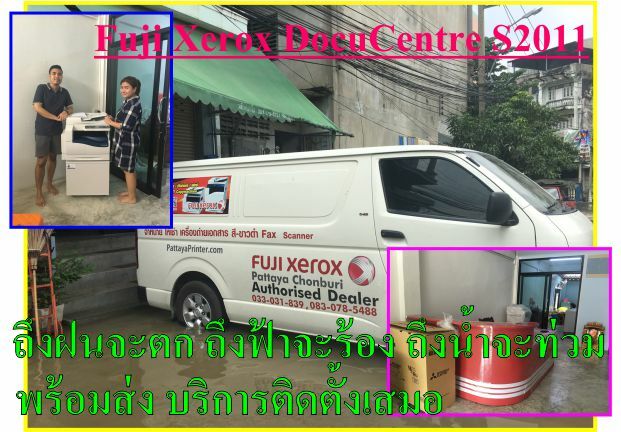 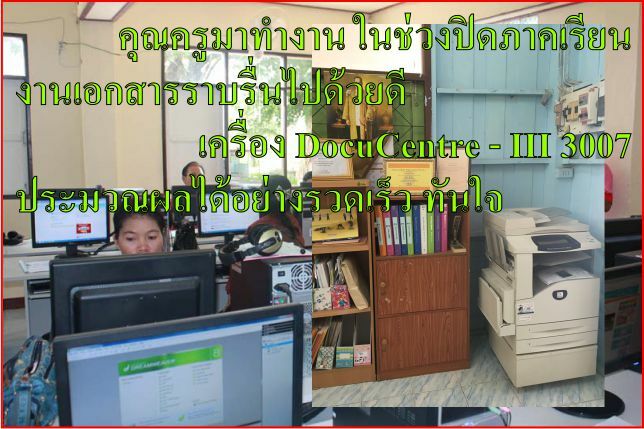 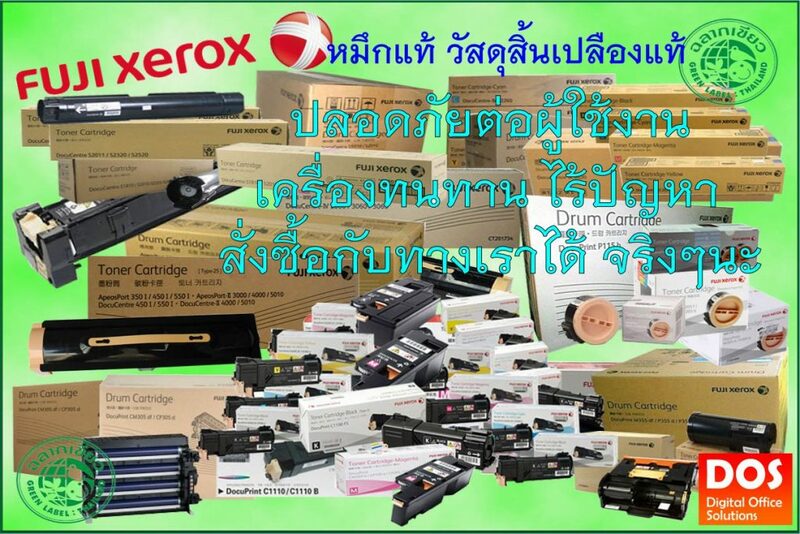 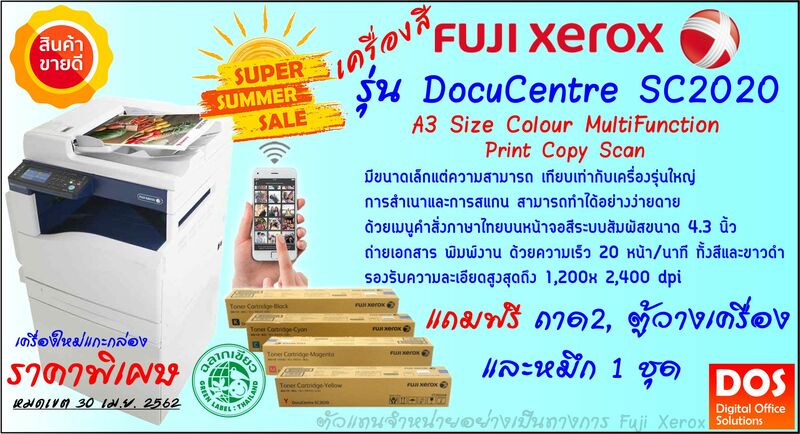 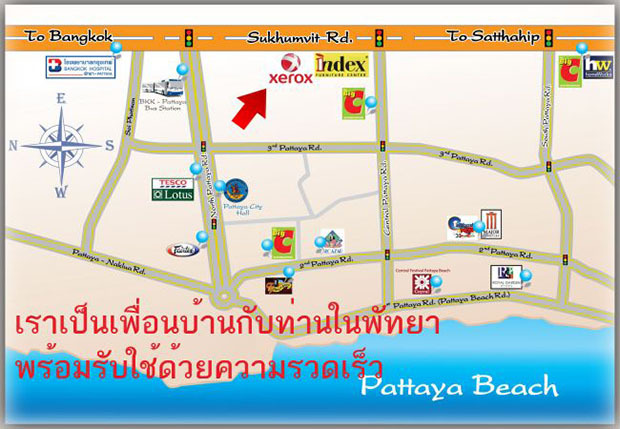 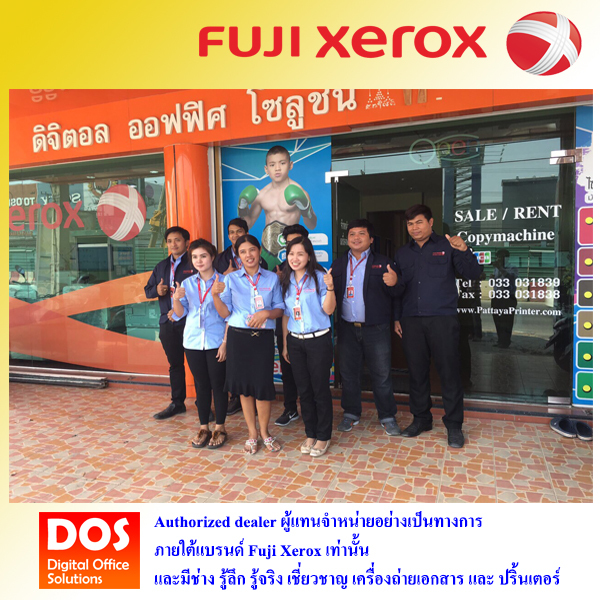 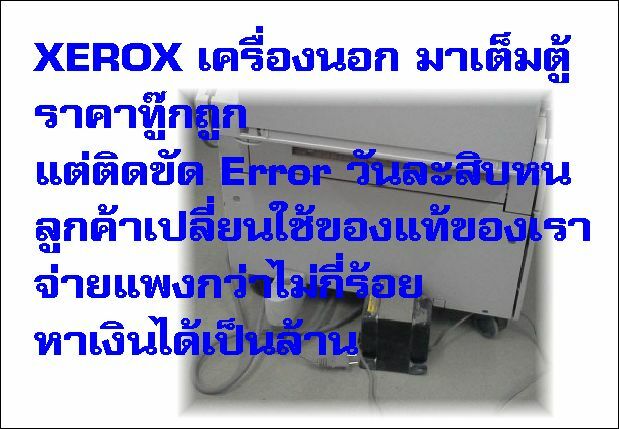 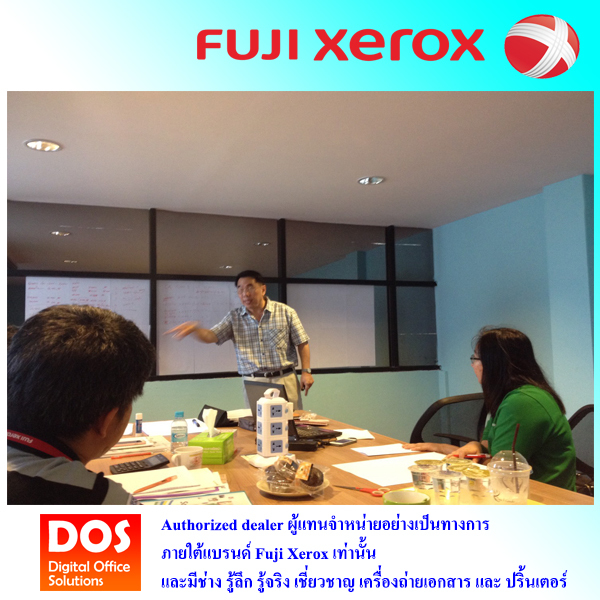 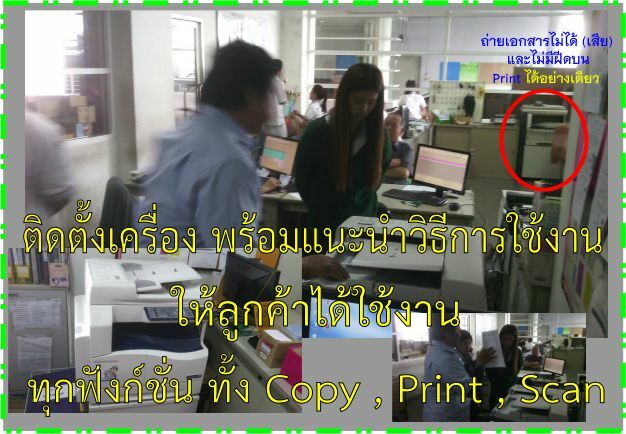 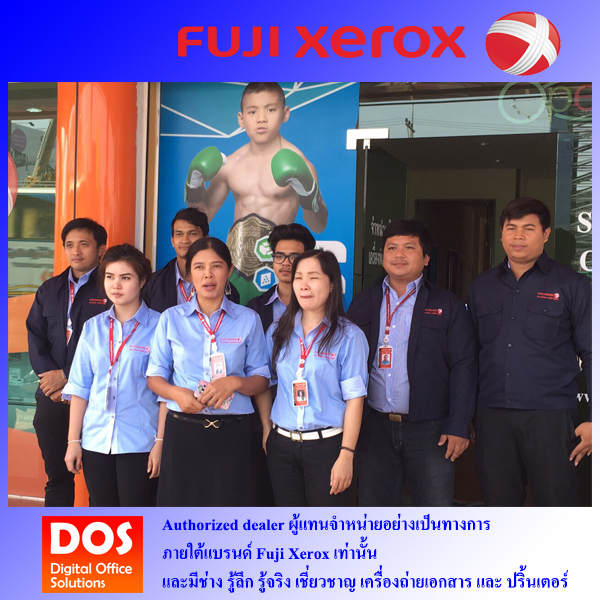 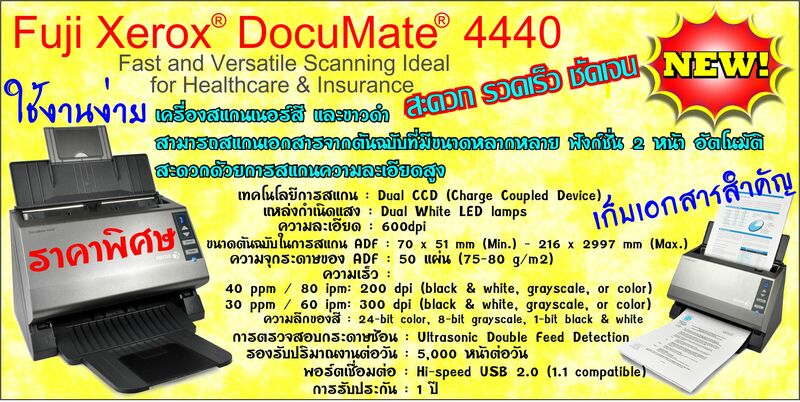 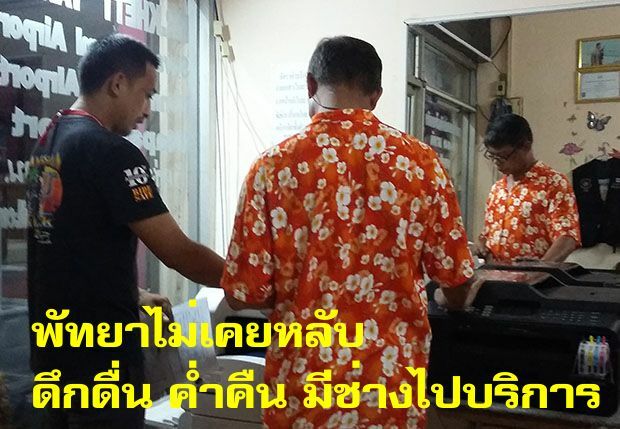 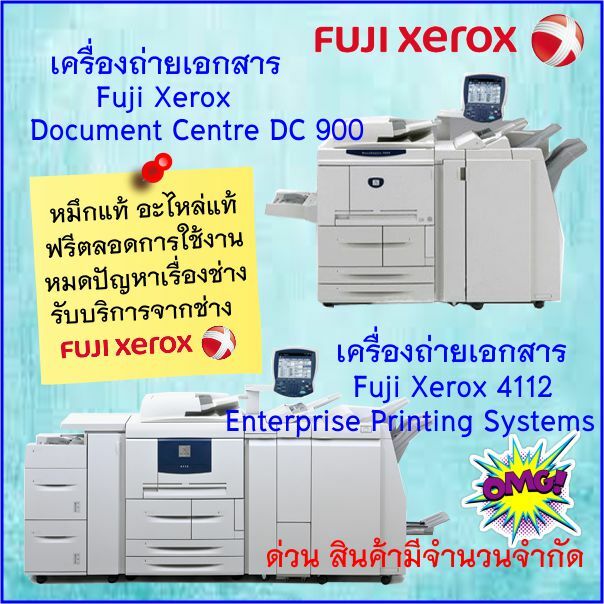 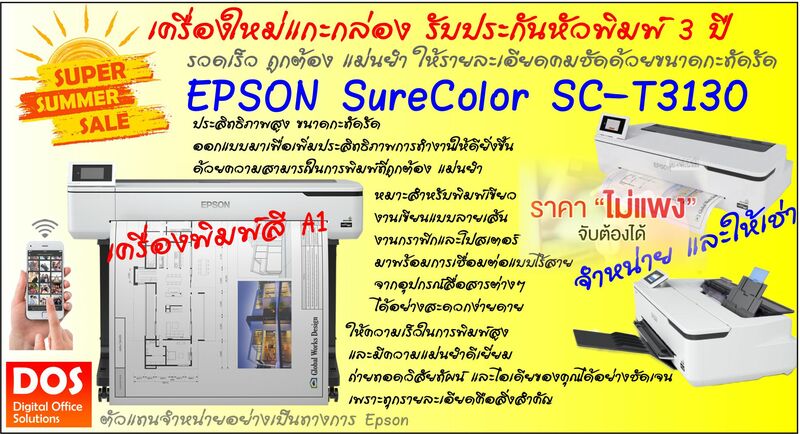 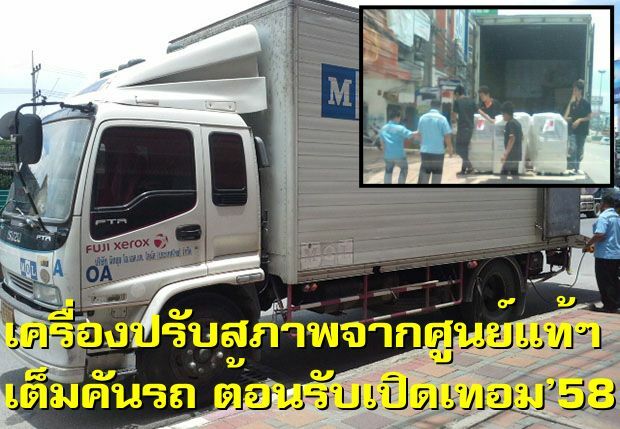 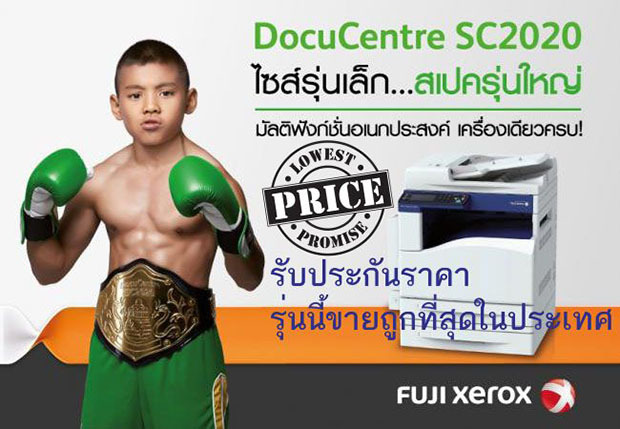 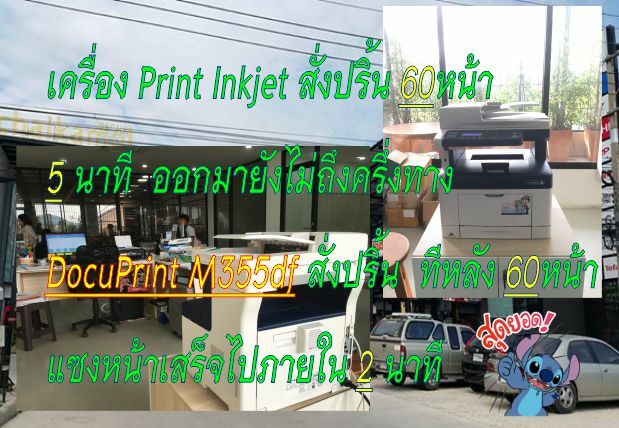 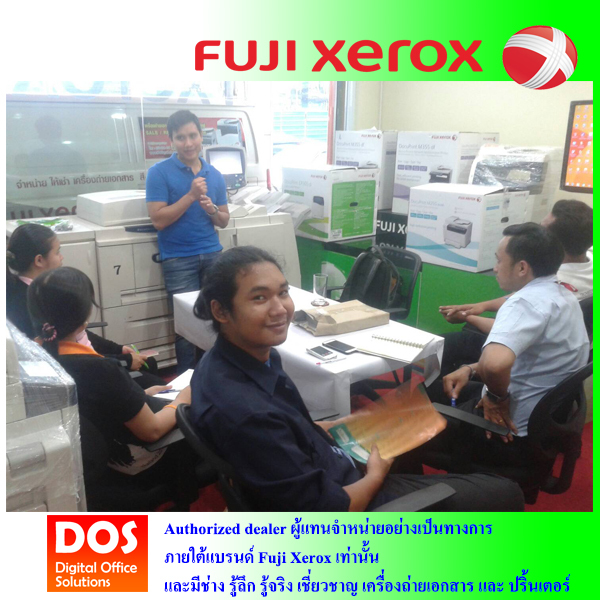 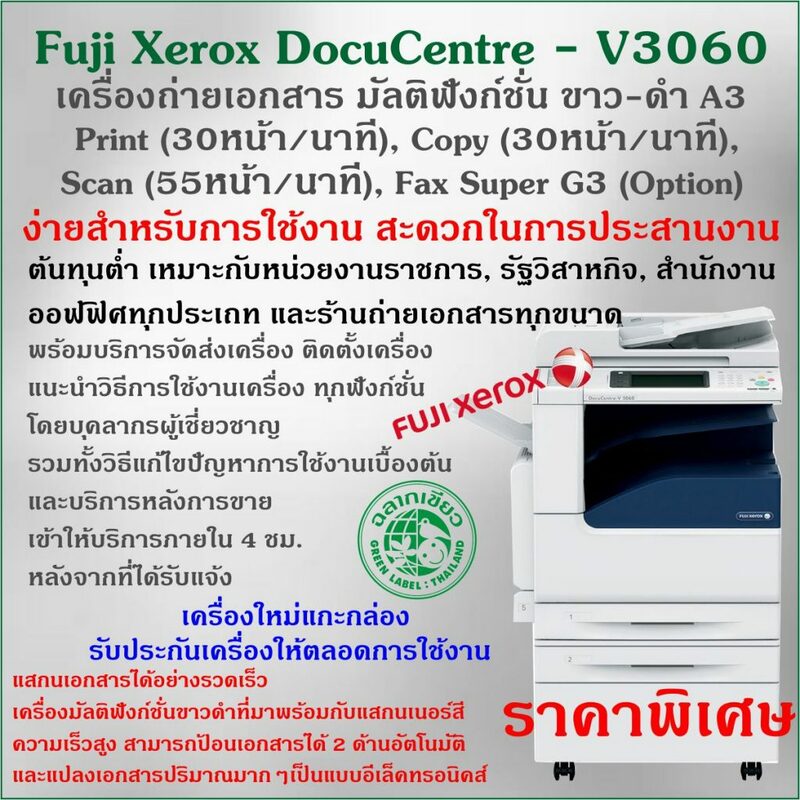 Pattaya local Fuji Xerox dealership is Owned, Managed & Staffed by local people.